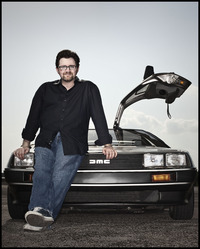 ERNEST CLINE is a novelist, screenwriter, father, and full-time geek. 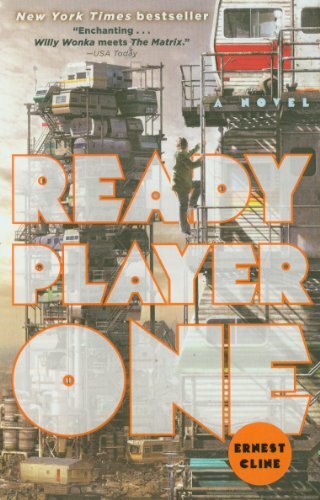 His first novel, Ready Player One, was a New York Times and USA Today bestseller, appeared on numerous â€œbest of the yearâ€ lists, and is set to be adapted into a motion picture by Warner Bros. and director Steven Spielberg. 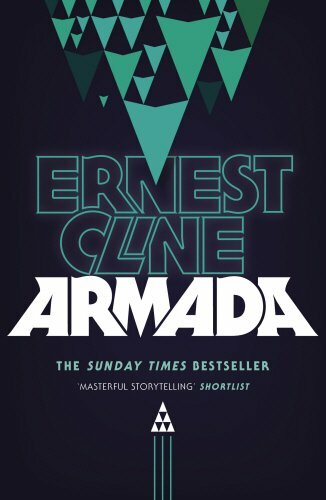 His second novel, ARMADA, debuted at #4 on the NYT Bestseller list and is being made into a film by Universal Pictures. 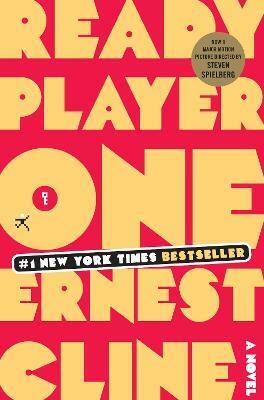 Ernie lives in Austin, Texas, with his family, a time-traveling DeLorean, and a large collection of classic video games. In the year 2044, reality is an ugly place. The only time teenage Wade Watts really feels alive is when he's jacked into the virtual utopia known as theÂ OASIS. 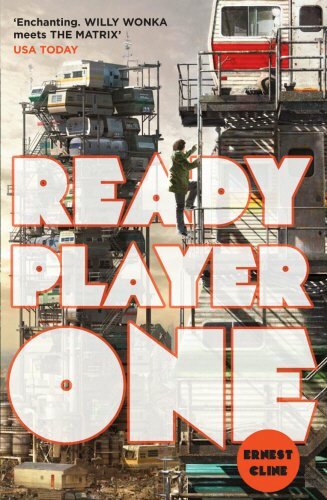 Wade's devoted his life to studying the puzzles hidden within this world's digital confines, puzzles that are based on their creator's obsession with the pop culture of decades past and that promise massive power and fortune to whoever can unlock them. When Wade stumbles upon the first clue, he finds himself beset by players willing to kill to take this ultimate prize. The race is on, and if Wade's going to survive, he'll have to winâ€”and confront the real world he's always been so desperate to escape.